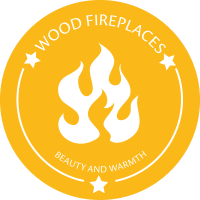 Whether you are building or remodeling, it’s important to pick a fireplace that compliments your home and your style. The fireplace always seems to become the center of the room where everyone gathers, seen and enjoyed every day. 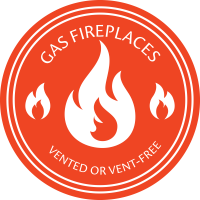 It is the only appliance that is permanently installed in your home and generally never replaced. The memories you create around your hearth will last a lifetime and your fireplace will too! Make it a showpiece! 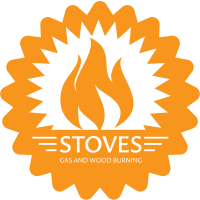 WHAT IS THE BEST FIREPLACE FOR YOU, GAS OR WOOD? Check out DaVinci, our new, innovative custom luxury fireplaces! 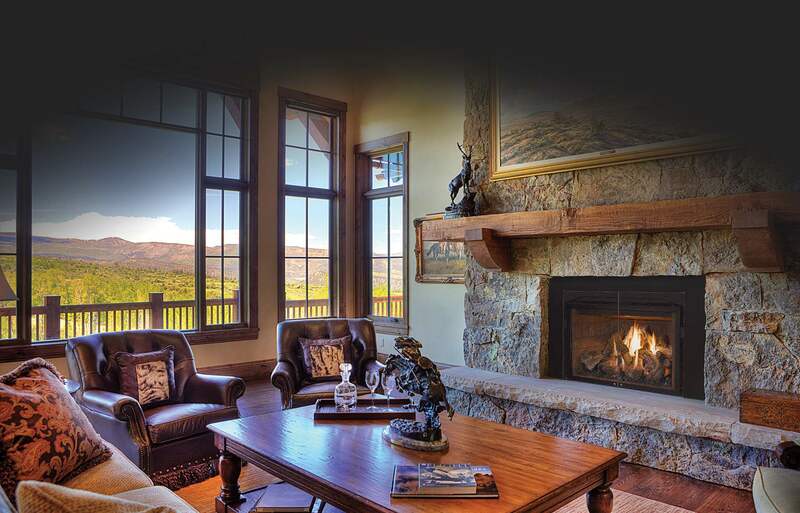 High Country Fireplace is the exclusive dealer for DaVinci custom luxury fireplaces in North Carolina. Browse our collection of modern, dramatic fireplace designs that will captivate and leave a lasting impression.